The harvest of broad bean for seed production is ending. Among our proposal the variety CASTELNUOVO (Cost. Ist. Orticultura di Palermo) excels for quality and size of grains. The variety has late cycle. The plant is medium tall. The pod is medium long, bright green with 4/6 grains inside. The grain is flat and big, pale green with sweet taste. The variety is suited as dry seed consumption. 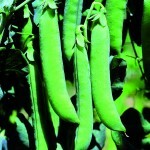 The harvest of pea for seed production is just started and it will continue until the half of July. As round grain type, the most interesting varieties of Sais are Priamo and Paride. PRIAMO (Cost. 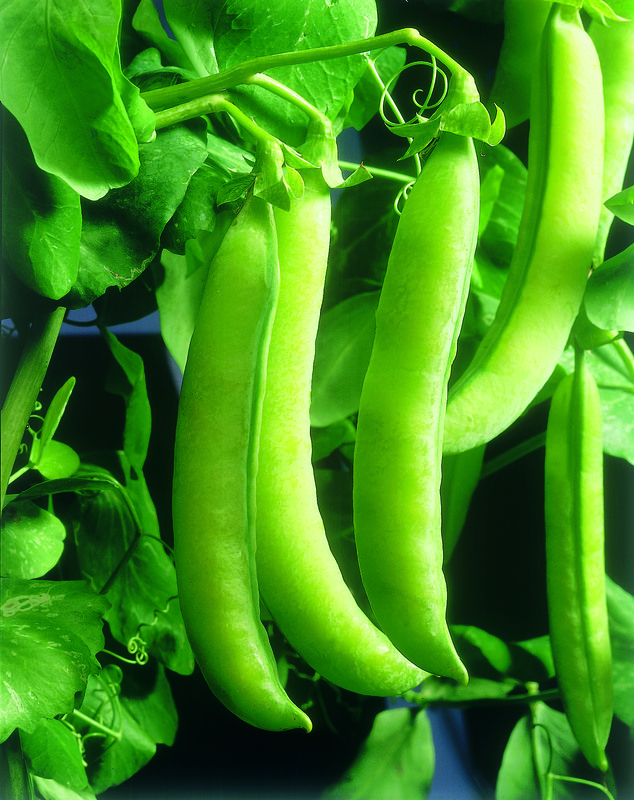 ENEA-SAIS brev.991NV88) is dwarf pea, 50-60 cm high with medium early cycle. 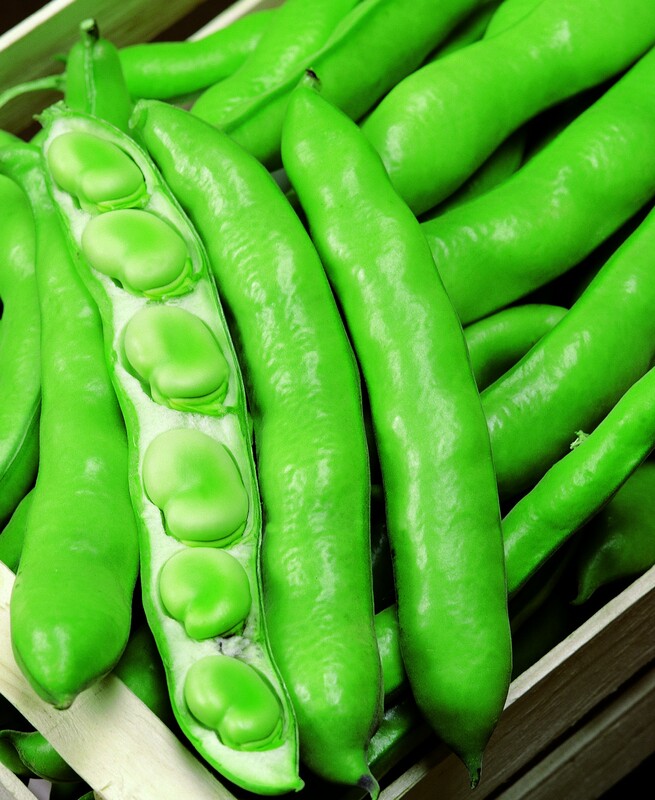 The pod is medium green in colour, 9-10 cm long, curved at the tops with 9-10 grains inside. The grain is medium big, round with smooth surface, medium green in colour. PARIDE (Cost. ENEA-SAIS brev. 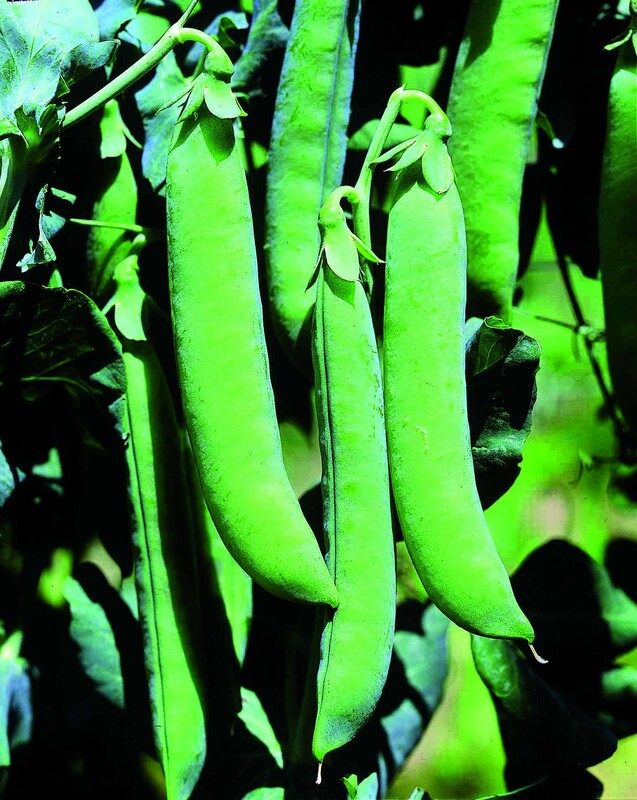 990NV88) is pole pea, “San Cristoforo” type, 120-130 cm high with medium early cycle. 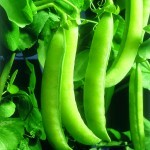 The pale green pod is long, 11-12 cm, curved with 8-9 grains inside. The grain is medium big, round with smooth surface, pale green. 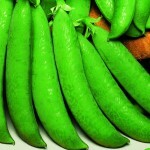 –PIRRO (Cost.ENEA-SAIS brev.989NV88) is pole pea with high yielding. 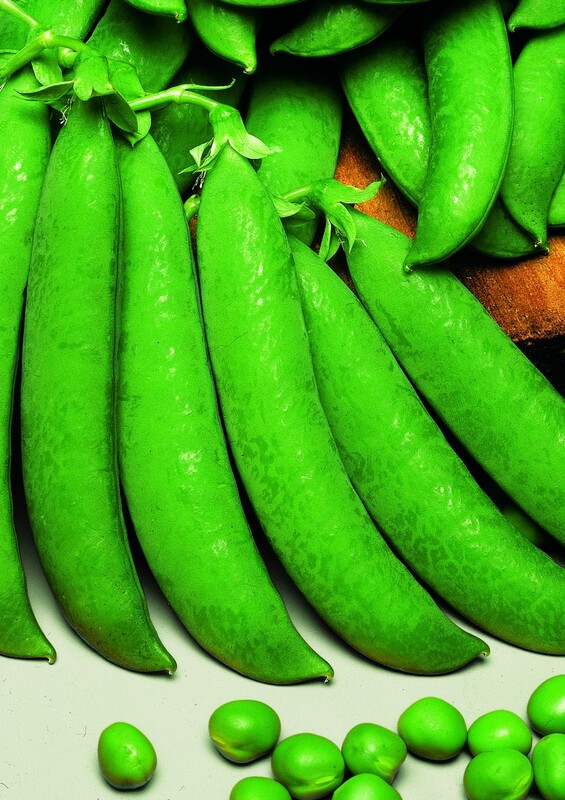 The pod is dark green, 11-12 cm long, curved with 8-9 grains inside. The grain is medium big, wrinkled, yellow- green in colour.